As we are only producing hard boards, we are happy to see that this market is slowly growing again for us. 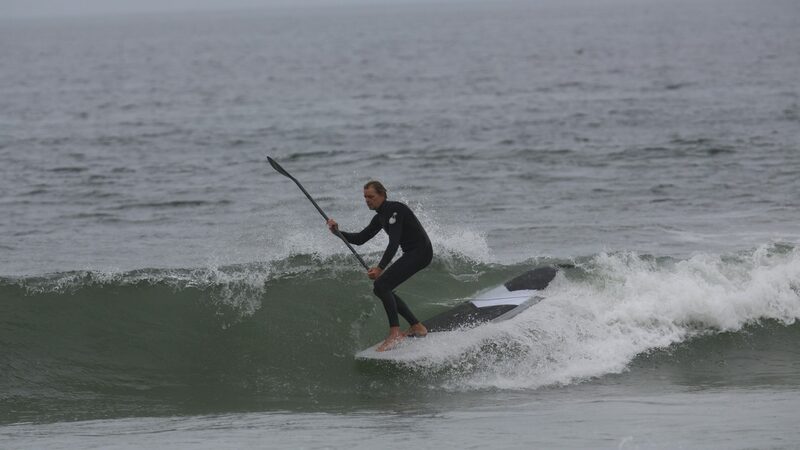 We have updated our Touring and All Water Raceboards and will also be presenting new SUP Longboards in our Surf Glass Technology. 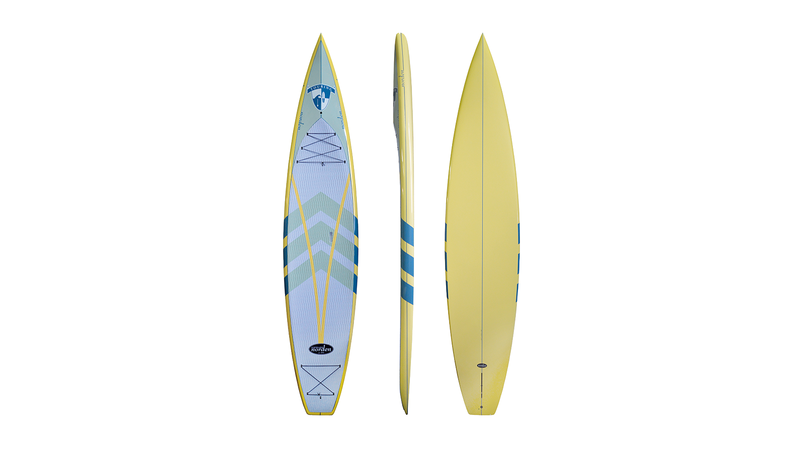 Also interesting should be our soft top Range for Rental places, SUP schools as well as for lower price point retail. Pricewise we are sitting right in the middle; I think there is a price border where customers lose interest. If you are too cheap, you can´t offer good quality, if you are too expensive, shops starting to compete with the prices and don´t fallow the list price. We don´t do ranges by the year. There are no 2019, 2020 etc models. We change colours or models depending on the request and stock level but not because we are heading into a new year. That keeps the value of our products high and the retailers happy. Light but durable is the key. The biggest market is the beginner to intermediate market. 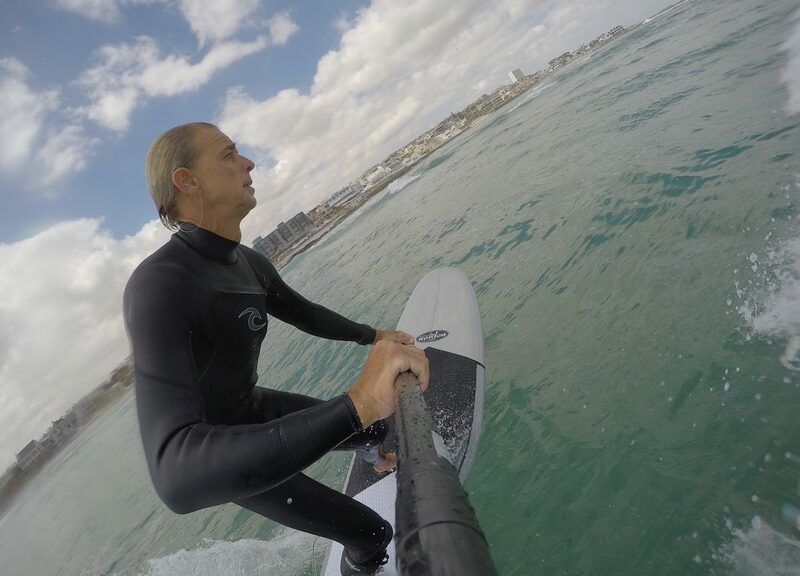 These customers need durable boards at a fair price but still want a bit of performance which is to them a good weight, as their skill level isn´t high enough to judge performance caused by the construction. For 2019 we have not done any updates on the constructions, as the performance and quality of the existing has been proved to be very good. At the moment we are only looking at part-time racers and their needs. The main focus here is all-around shapes that work in flat water and open ocean. Those boards can compete on a pro level but are still easy to handle for the average customer. At the moment we are offering custom foil solutions, basically, we can implement foil boxes in any shape we offer, no foil wings yet. Foiling in the surf is still very hard to learn, we still need to work on the foil wings and boards more, so it is easier to learn. Once we achieved this, then we should start to attract a larger audience but not before.